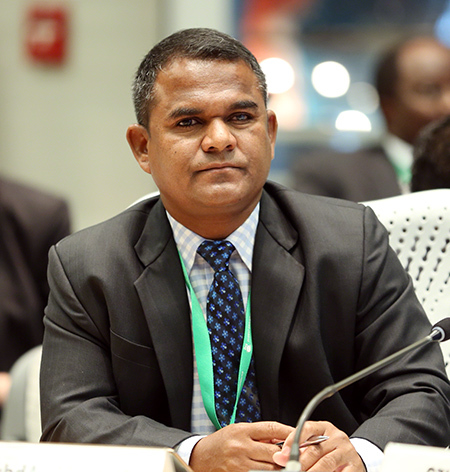 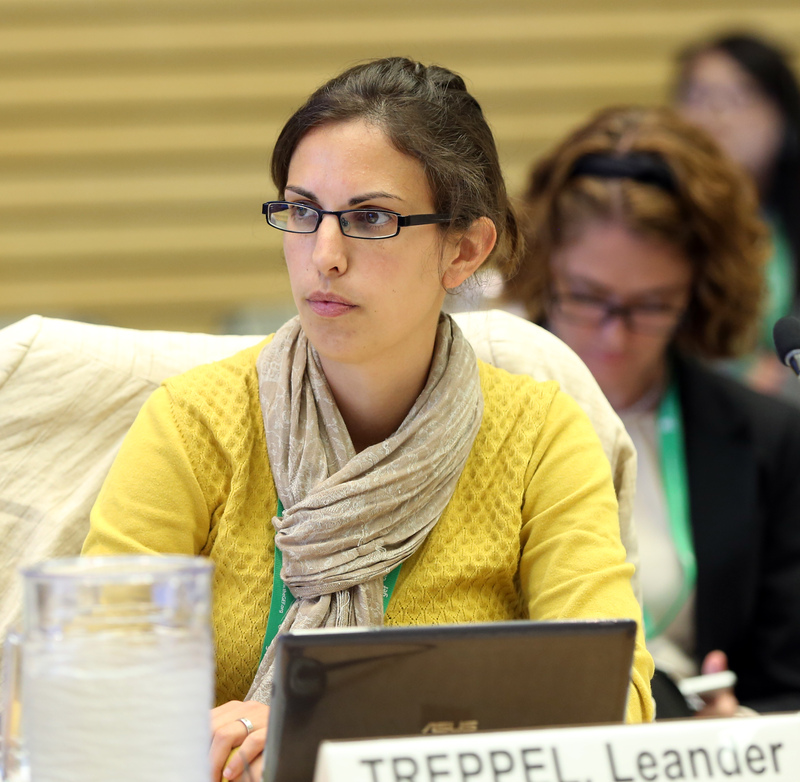 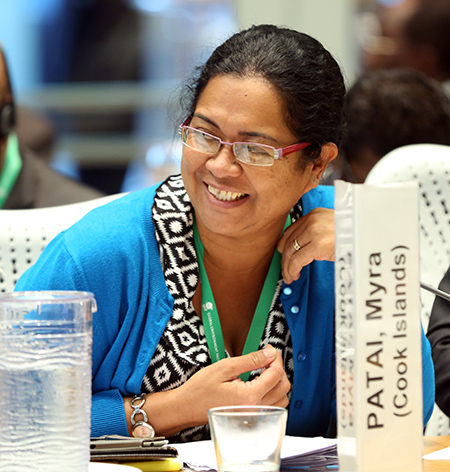 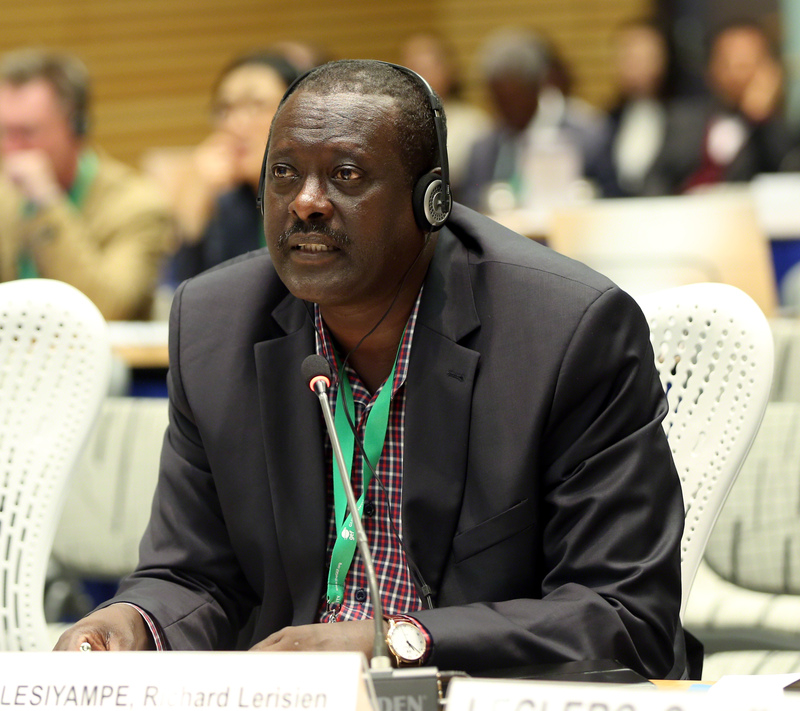 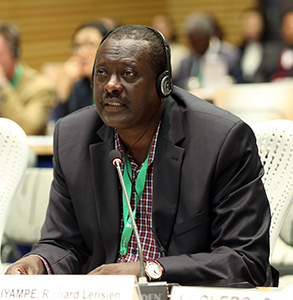 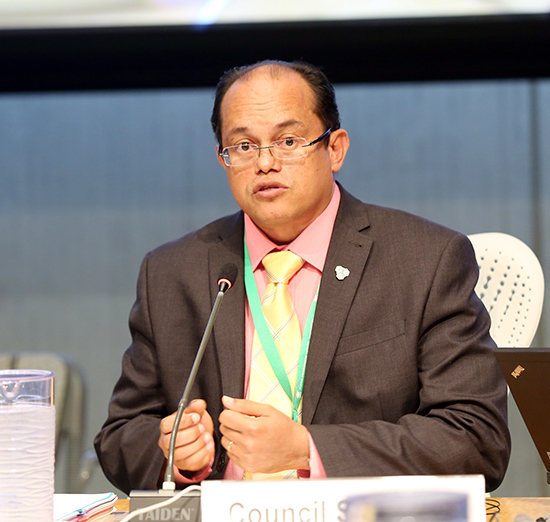 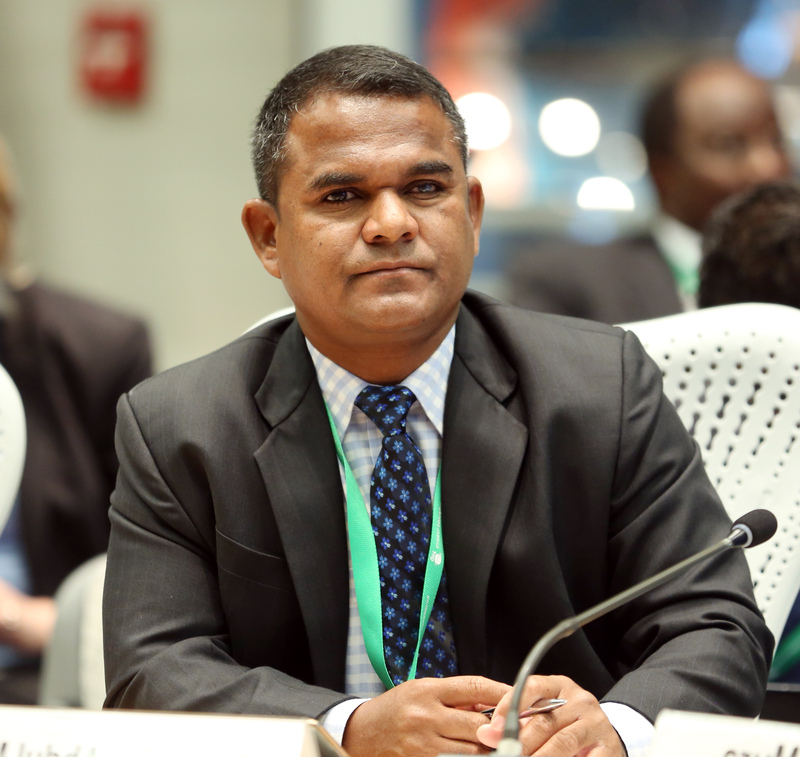 Participants to the 48th meeting of the GEF Council heard a report on the Least Developed Countries Fund (LDCF). 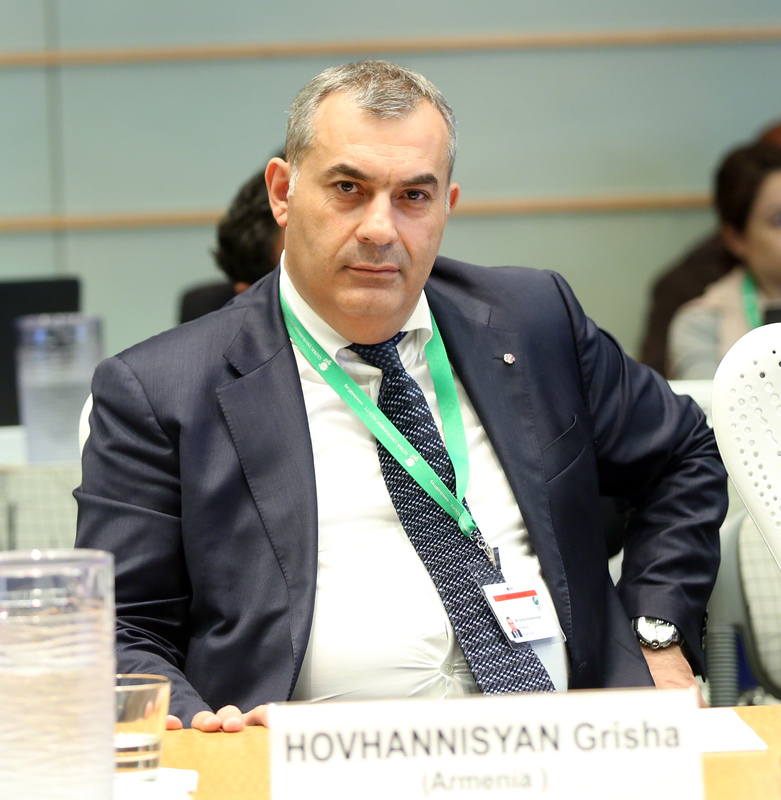 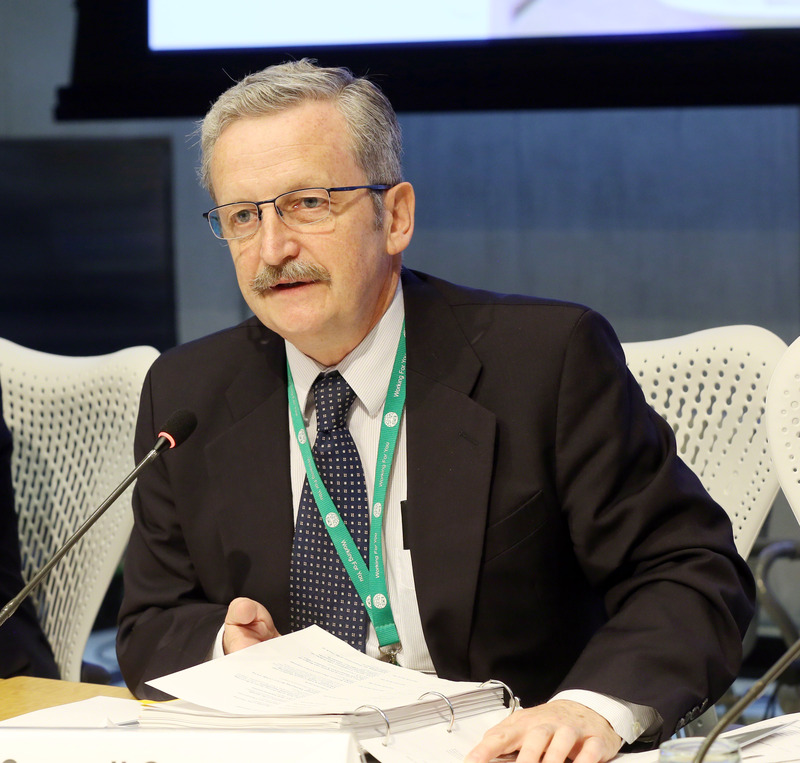 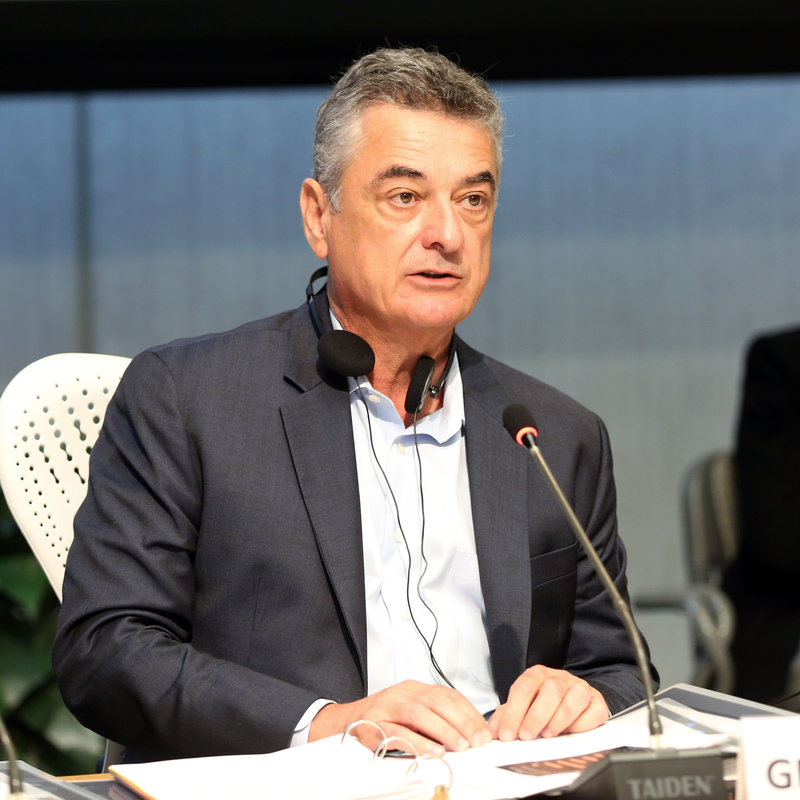 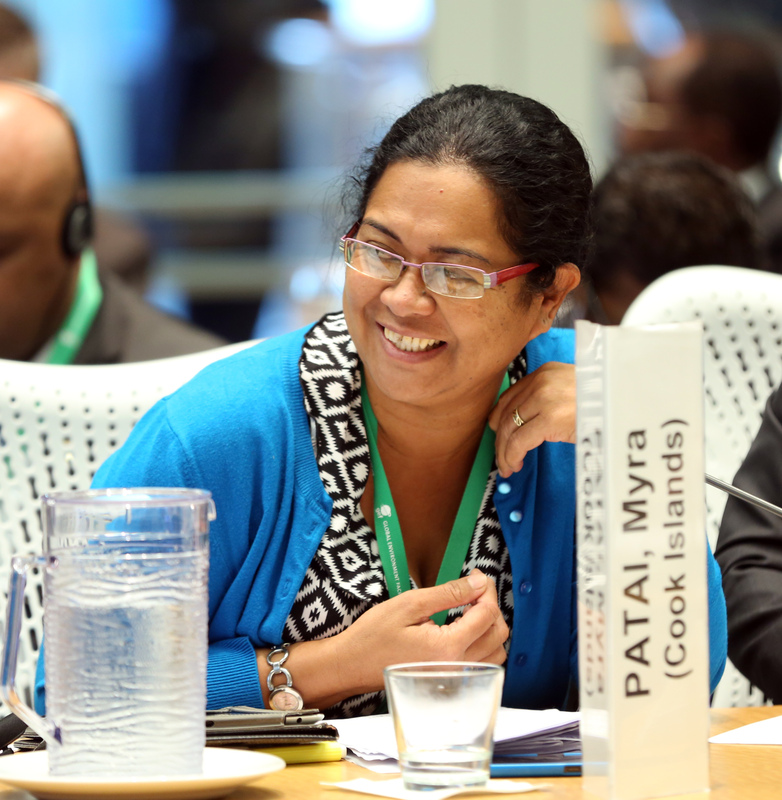 On the third and final day of the 48th meeting of the GEF Council, Council Members met in Executive Session to consider the Report of the Selection and Review Committee, and agreed on dates for the next three sessions of the Council: 20-22 October 2015, 7-9 June 2016 and 25-27 October 2016. 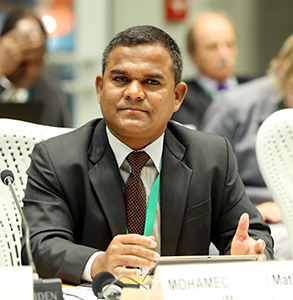 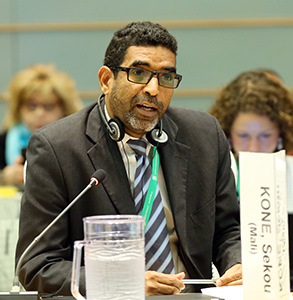 Delegates also convened as the 18th meeting of the Least Developed Countries Fund (LDCF) and Special Climate Change Fund (SCCF) Council. 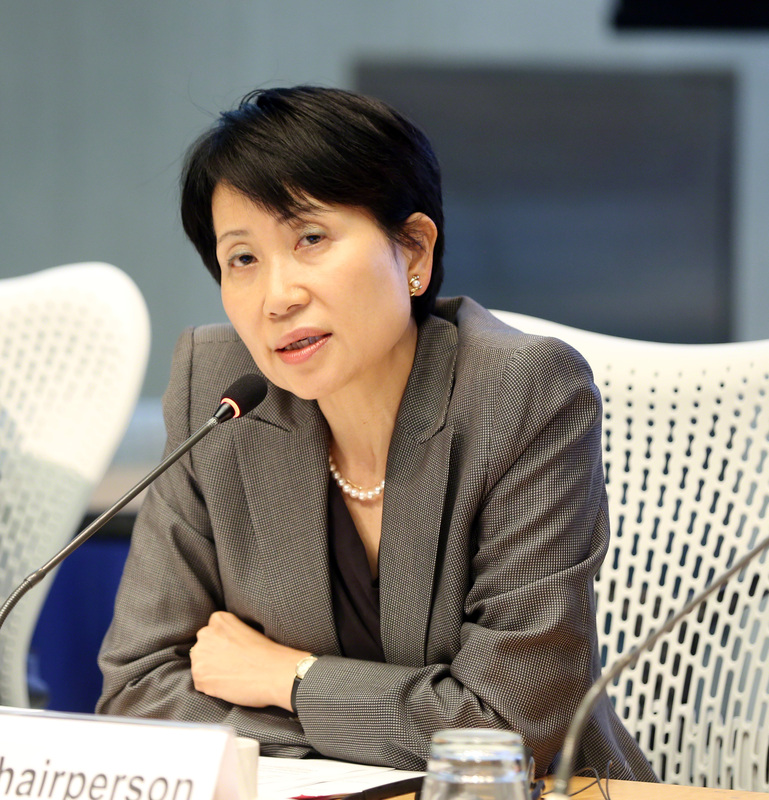 In her opening statement, GEF CEO Ishii noted that LDCF/SCCF projects are reaching US$1.3 billion and are supporting adaptation in 117 countries, including all LDCs and 33 small island developing States (SIDS), and are helping to reduce the vulnerability of more than 14 million people. 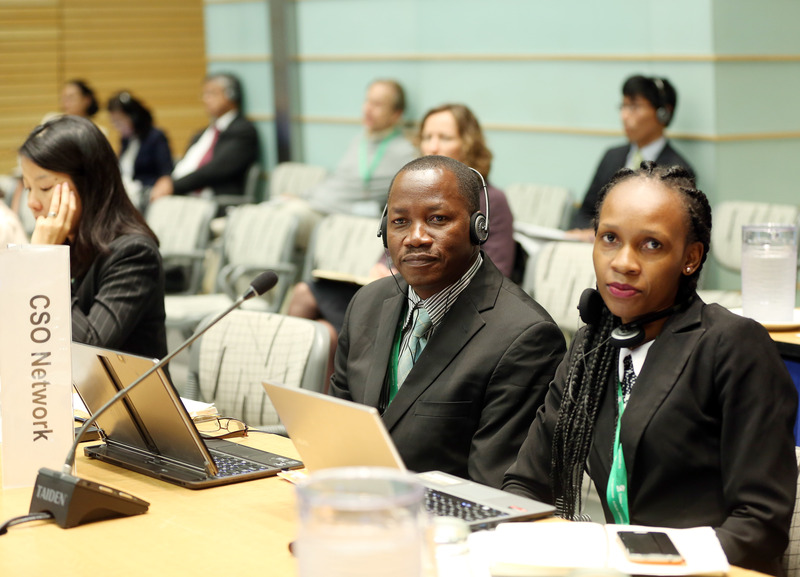 She reported that the gap between funds available and the demand manifested in project and program submissions continues to grow, with 29 projects worth US$215 million waiting in the pipeline of the LDCF. 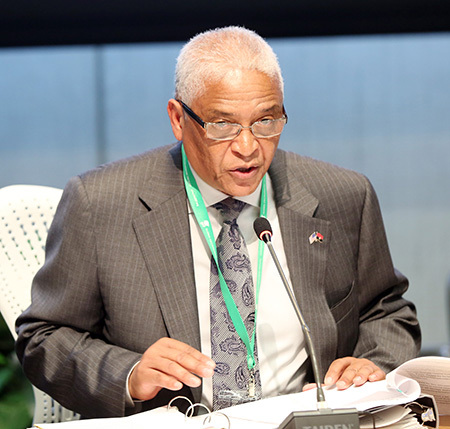 Agostinho Tavares, Ambassador of Angola to the US, on behalf of the Chair of the UN Framework Convention on Climate Change (UNFCCC) Least Developed Countries Group, said the Group noted “with grave concern” a “chronic lack of resources” in LDCF since 2014, with 29 projects cleared by the Secretariat still awaiting approval. 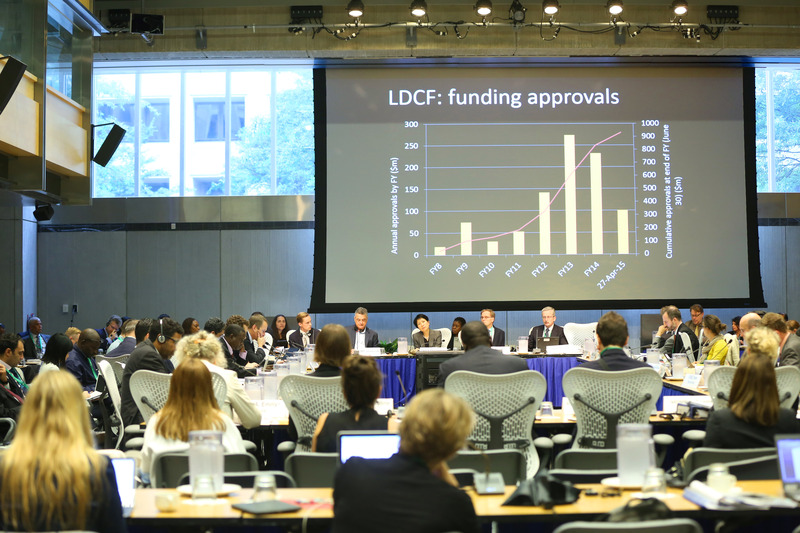 The Group stressed the importance of adequate, sustainable and predictable funding from the LDCF, and sought reassurance from the Council that it will scale up replenishment of the LDCF before the Paris Climate Change Conference. 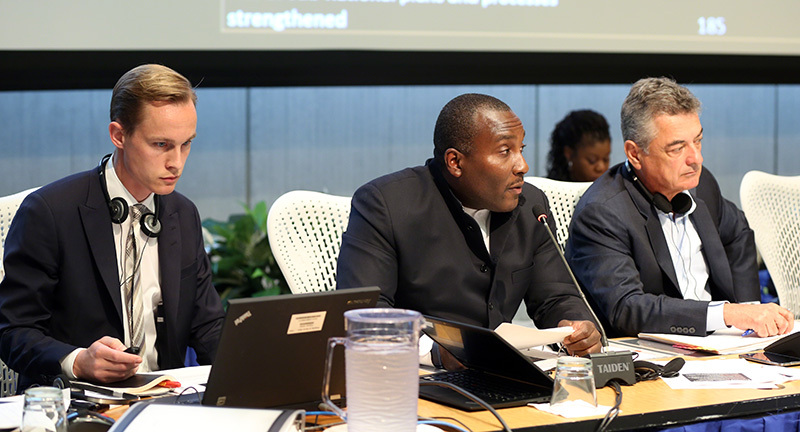 He said the Group envisaged that the LDCF will continue, with enhanced enabling abilities and improved modalities, in a new climate regime beyond 2020. 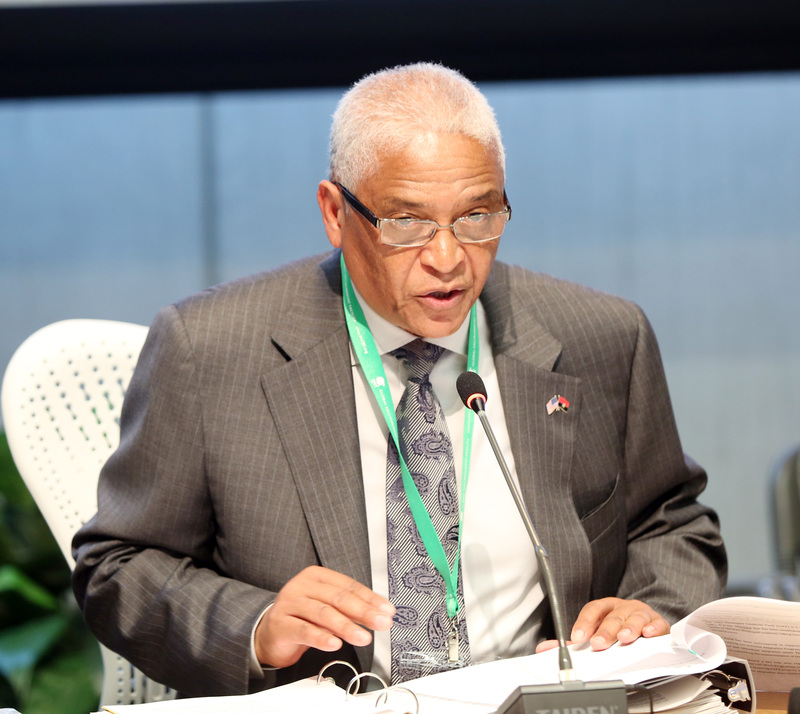 The Council approved the SCCF Work Program, which comprises three project concepts, with total resources as requested in the Work Program amounting to US$15.537 million, including SCCF project financing and Agency fees. Council Members reviewed and approved Joint Summaries of the Chairs for both the GEF Council meeting and the LDCF/SCCF Council meeting, and CEO Ishii closed the meeting at 12:31 pm. IISD Reporting Services provided daily web coverage and a summary the GEF Council Consultation Meeting with Civil Society Organizations (CSOs), the 48th meeting of the GEF Council and the LDCF/SCCF 18th Council Meeting. 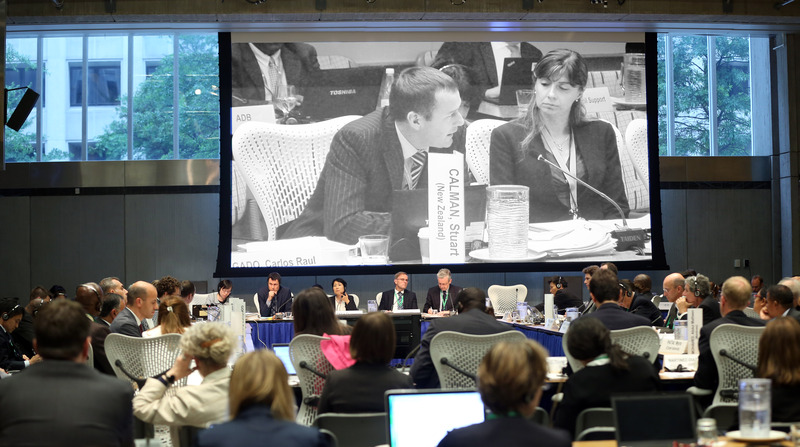 Our summary report from these events is available in HTML or PDF format. 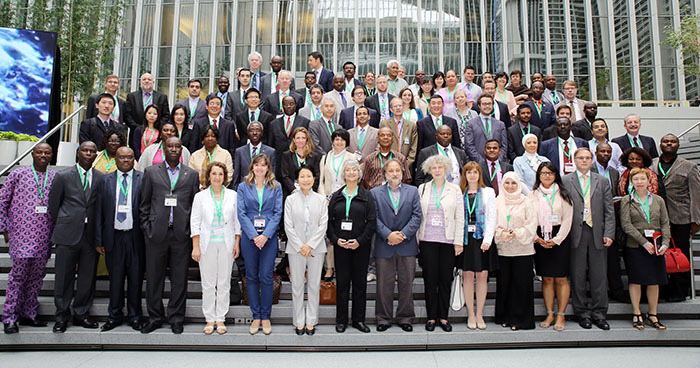 On the second day of the 48th meeting of the GEF Council, discussions focused on the report of the Chairperson of the Scientific and Technical Advisory Panel, a Knowledge Management Approach Paper, the Work Program, Relations with the Conventions and Other International Institutions, and the new GEF Agencies joining under the pilot accreditation program, among other agenda items. 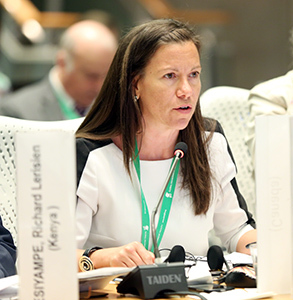 Rosina Bierbaum, Chair, Scientific and Technical Advisory Panel (STAP), presented the Report of the STAP Chairperson and said future STAP plans include considering the science of integrated approaches and addressing topics that cross focal areas, such as green chemistry, climate resilience and sustainable intensification of agriculture. 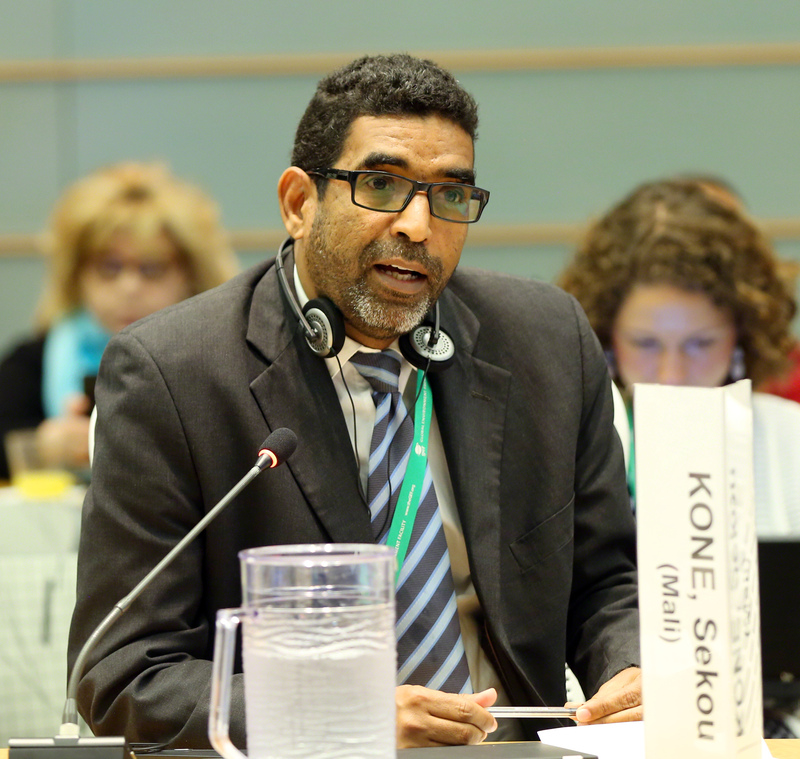 On the Knowledge Management (KM) Approach Paper, Council Members welcomed the focus on improving KM, reiterated its importance for the GEF, and inquired about the KM approach’s budget, among other issues. 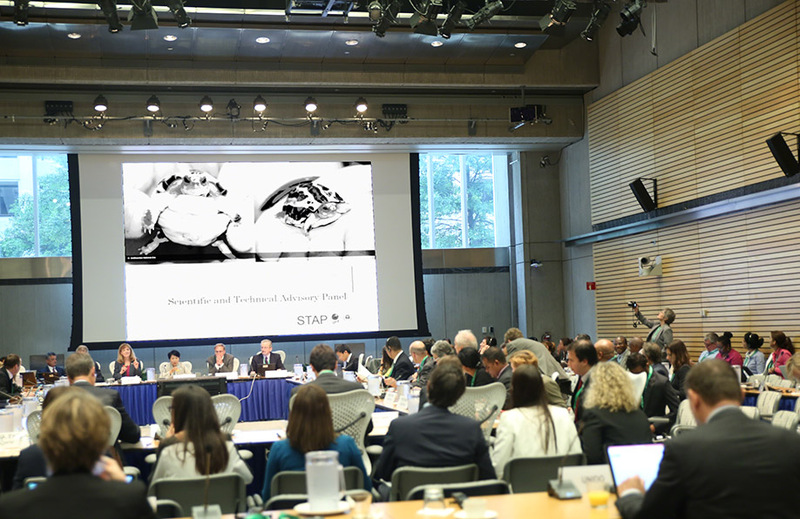 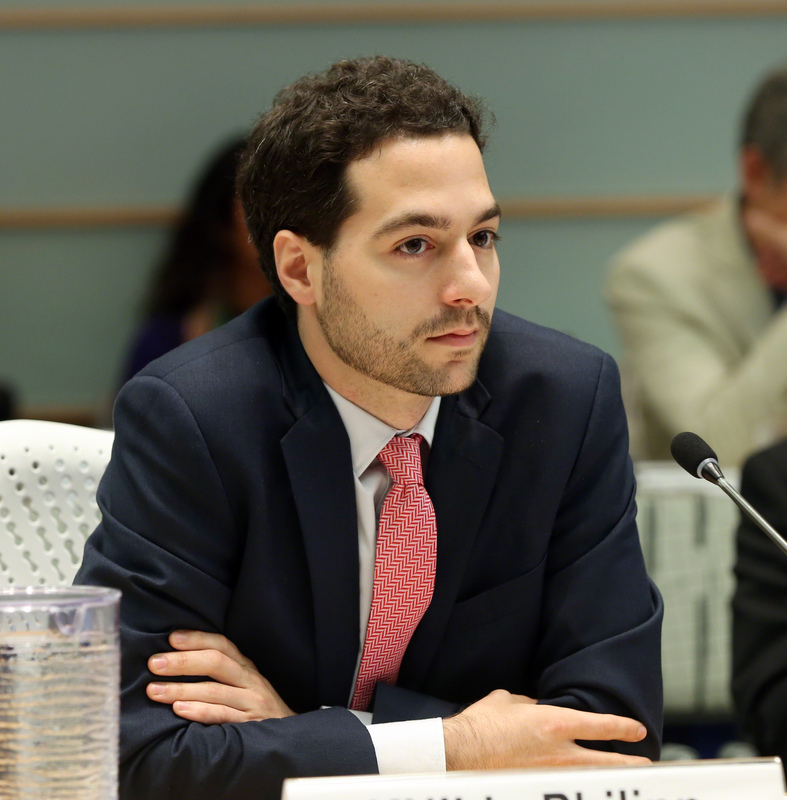 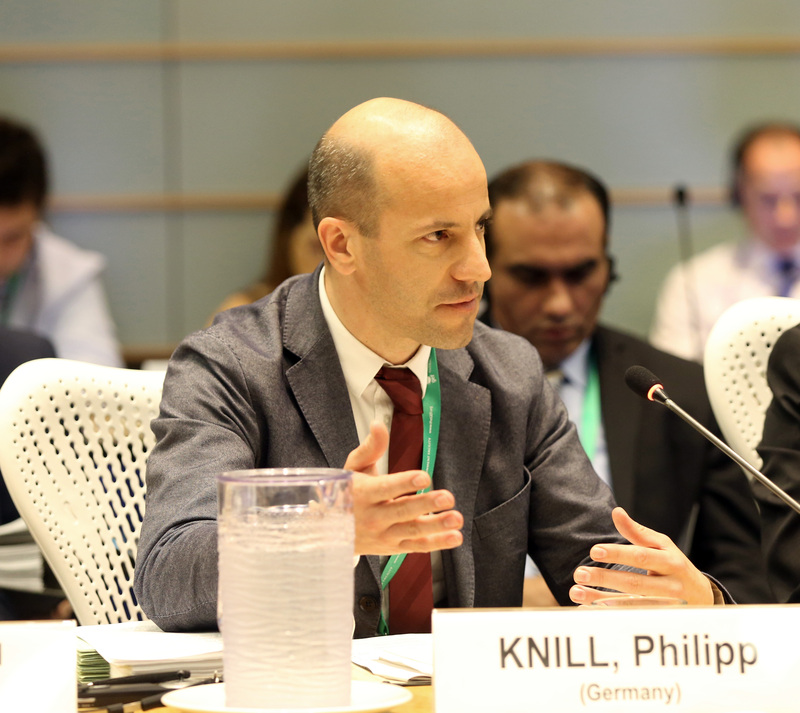 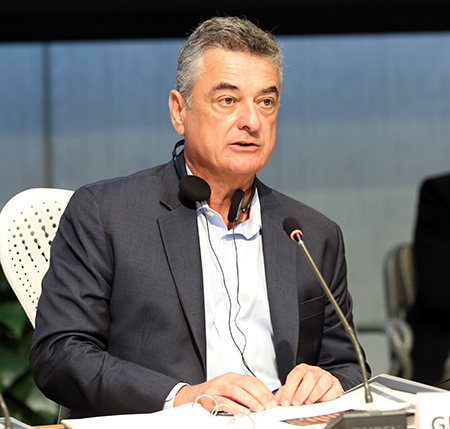 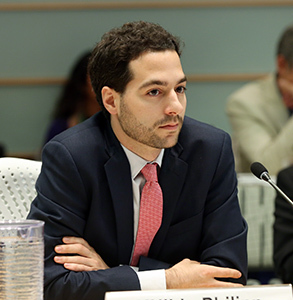 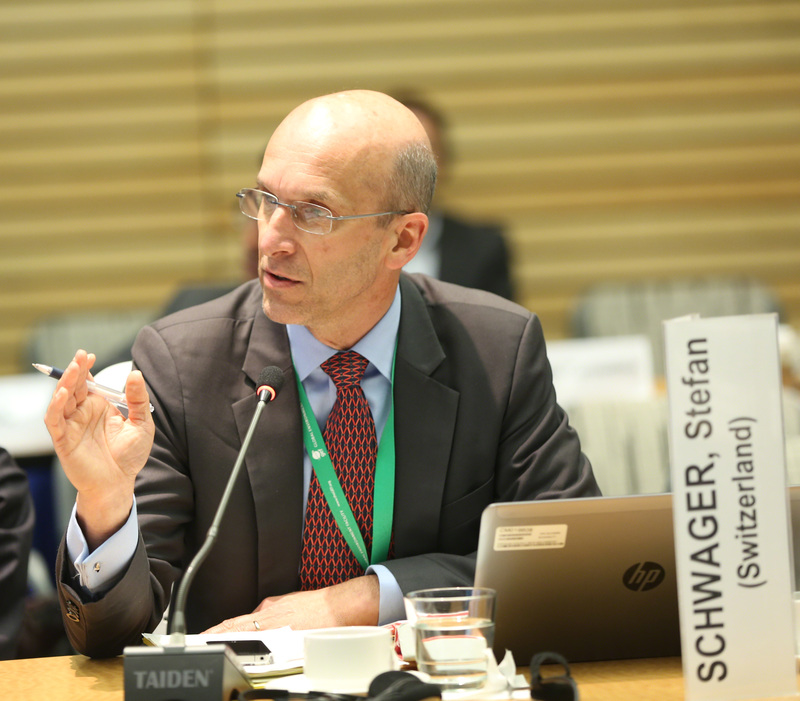 On the Work Program, the Council considered the largest proposed Work Program in the history of GEF financing, involving a total of US$709 million of GEF trust fund resources, plus an indicative amount of US$4.81 billion in co-financing. 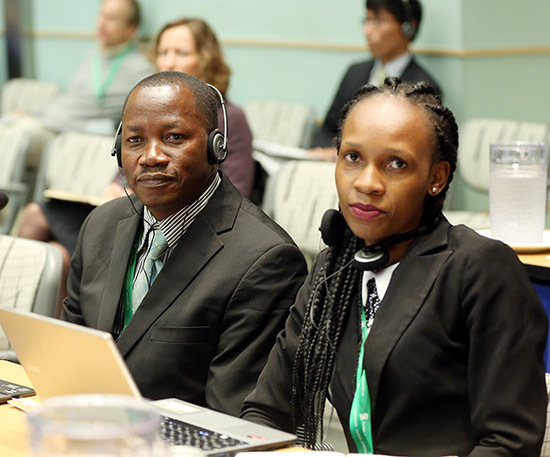 The Work Program encompasses: integrated Approach Programs (IAPs) on sustainable cities, food security in sub-Saharan Africa, and taking deforestation out of commodity supply chains; two global programs, one on illegal wildlife trade and poaching and the other on biodiversity; three projects in the Non-Grant Instrument Pilot (NGI) that expand the opportunities for GEF strategic engagement with private sector initiatives seeking to deliver global environmental benefits, namely the Equity Fund for Independent Power Producers in Southern Africa, the Moringa Agro-Forestry Fund for Africa, and Impact Investment in Support of the Implementation of the Nagoya Protocol on Access and Benefit Sharing; and 32 other project concepts. 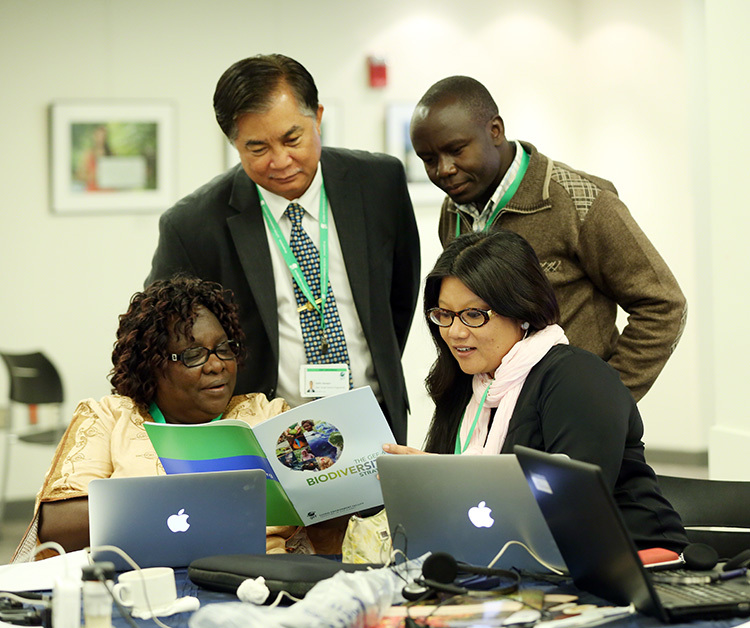 At the end of the day, GEF Council Members engaged in an informal discussion with the new GEF Agencies. 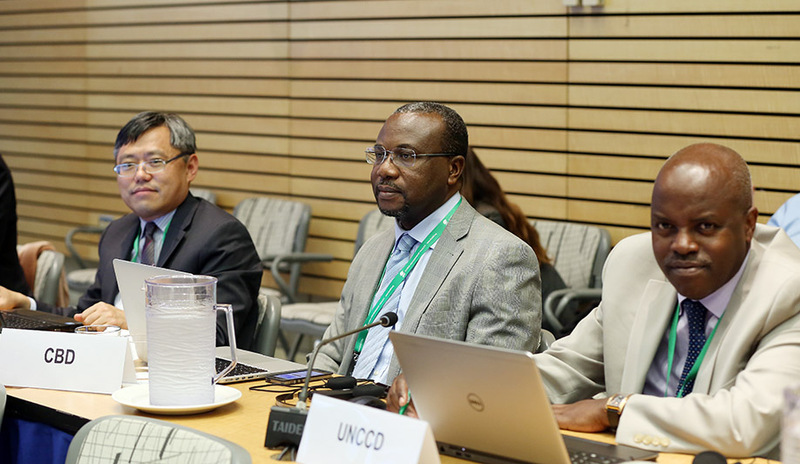 Representatives from Foreign Economic Cooperation Office – China (FECO), Brazilian Fund for Biodiversity – Brazil (FUNBIO), Development Bank of Southern Africa (DBSA), Development Bank of Latin America (CAF) and West African Development Bank (BOAD) made short presentations about their respective institutions’ experience and areas of focus, following which the representatives and Council Members continued their discussion during a reception. 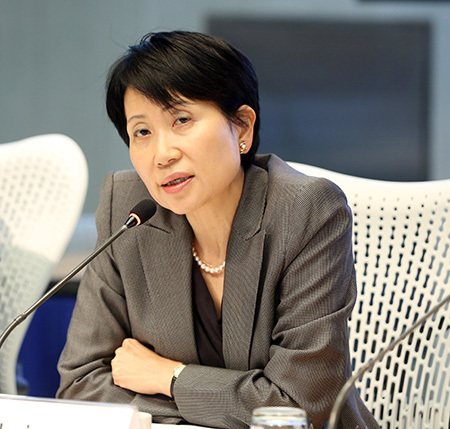 On Tuesday, 2 June 2015, Naoko Ishii, Chief Executive Officer (CEO) and Chairperson of the Global Environment Facility (GEF), opened the 48th meeting of the GEF Council and introduced the agenda, noting that the Council needs to evaluate if the GEF is on the right track in the context of a rapidly changing global context, with major decisions expected during 2015 at the Third Conference on Financing for Development (FfD3), the post-2015 development agenda including the Sustainable Development Goals (SDGs), and the new climate regime. 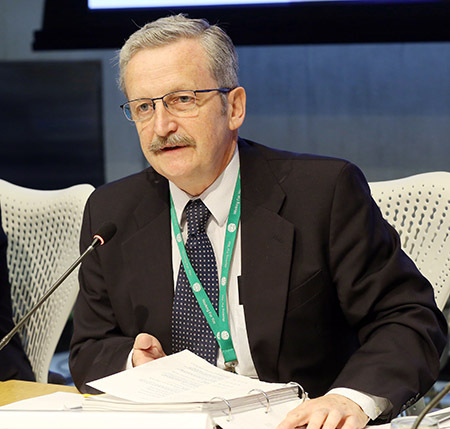 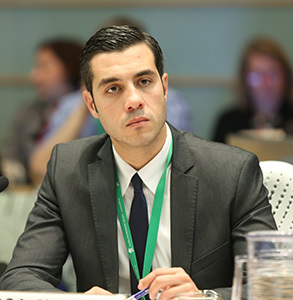 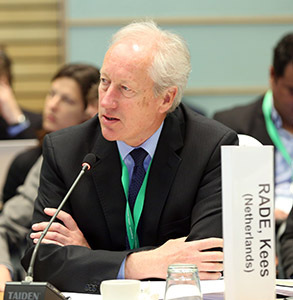 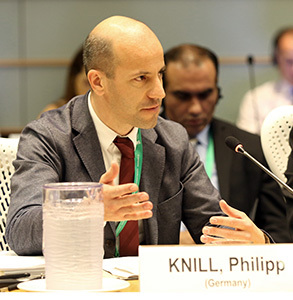 Leander Treppel (Austria; Council member for Austria, Belgium, Czech Republic, Hungary, Luxembourg, Slovak Republic, Slovenia and Turkey) was elected as Co-Chair of the meeting. 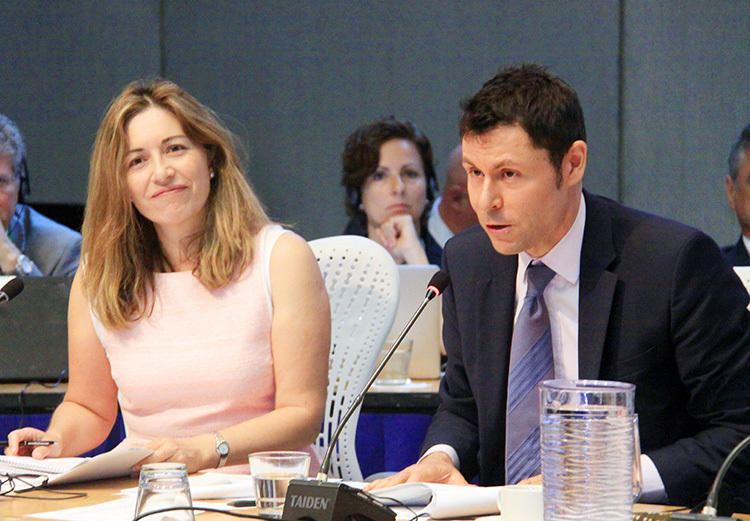 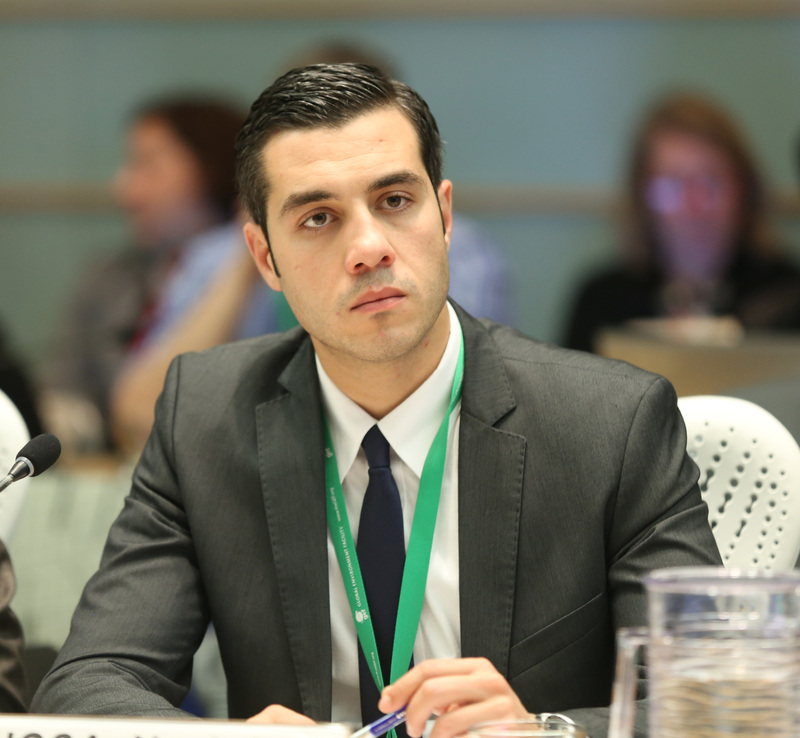 In the morning, the Council discussed the implementation of the GEF 2020 strategy. 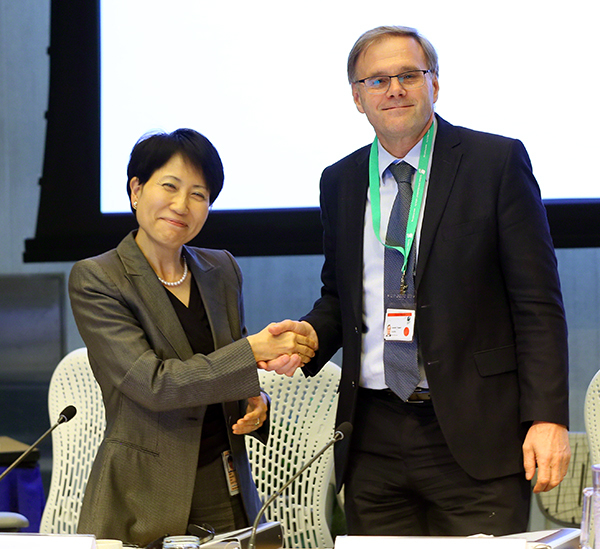 Opening the discussion, CEO Ishii highlighted the global context in which GEF 2020 must operate, and highlighted four tracks for delivery of the GEF 2020 vision: strong emphasis on integrated and innovative programming; enhanced strategic country engagement; sharper definition of the GEF’s “niche” in global environmental financing; and ensuring effectiveness and efficiency of the GEF partnership. 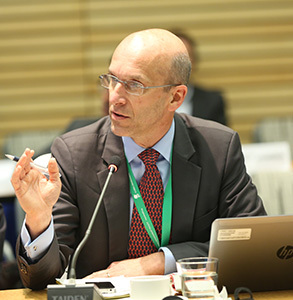 Guest speaker Jeff Seabright, Chief Sustainability Officer, Unilever, spoke on the role of the private sector in reversing environmental degradation. 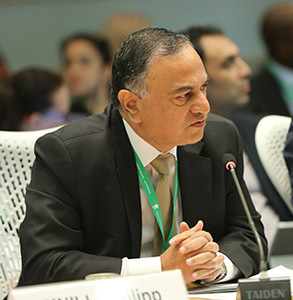 He called for using the energy, innovation, capital and scale of the private sector to achieve transformational change by working to overcome barriers to investment. 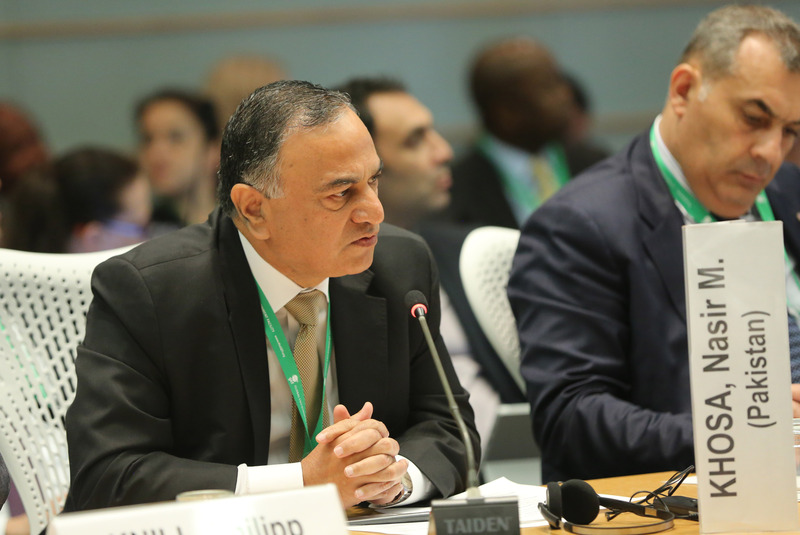 GEF Council Members also discussed agenda items on: the Annual Monitoring Review; the GEF Business Plan and FY16 Corporate Budget; the Four-Year Work Program and Budget of the GEF Independent Evaluation Office; GEF Agency Compliance with Policies on Environmental and Social Safeguards, Gender and Fiduciary Standards; and Expediting the Preparation of the Stock of Delayed Projects. 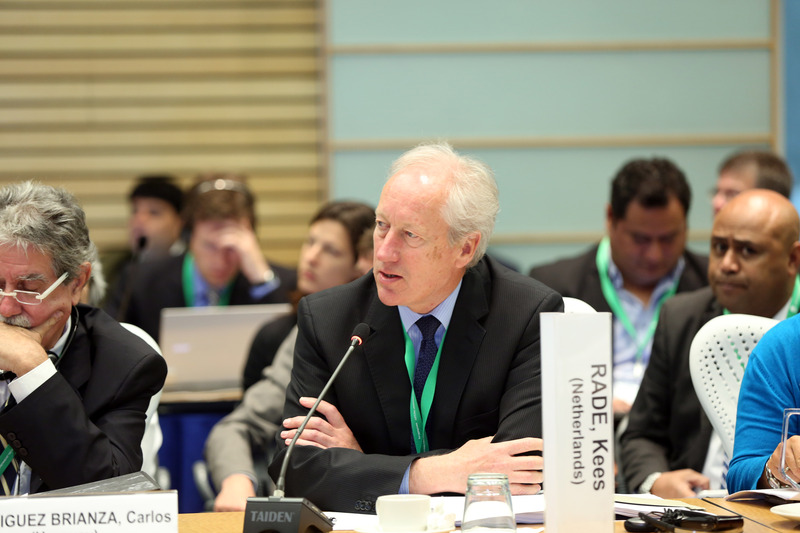 Stuart Calman, New Zealand, made an intervention regarding delayed projects.